German Grand Prix – Trident have announced that they have terminated the contract of Santino Ferrucci, Haas F1 Team’s development driver. Ferrucci was involved in several incidents over the Slverstone F2 weekend, with the biggest drama being a collision between himself and his Trident teammate Arjun Maini after the Sprint Race later judged as deliberate. Ferrucci had already been given a time penalty in the Feature Race for pushing Maini off the track. Upon initial investigation of the collision, Ferrucci declined the steward’s request to attend their hearing. 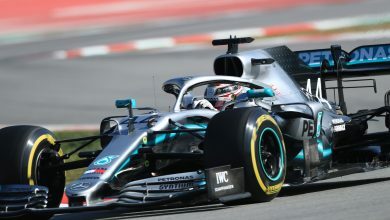 On top of this, the American driver was found to have driven his F2 car between the paddock and the pitlane while using a mobile phone and wearing just one glove. 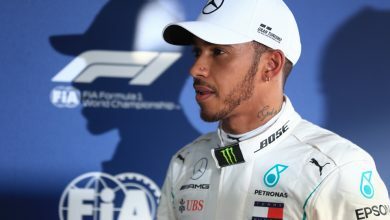 For all these trangressions, he was given fines totalling 66 thousand dollars, as well as a four race ban from the F2 championship. Ferrucci made a public apology days after Silverstone, apologising for his ‘mental lapse’ at the F2 round. “Trident Motorsport informs to have communicated to Santino Ferrucci and to its guarantor, a company represented by Mr. Michael Ferrucci, the termination of the contract with the Team. 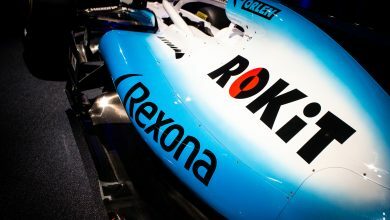 This decision was motivated by the events – which are now of public domain – occurred at Silverstone, as well as by the serious breach of Driver’s payment obligations. This move means that, even once Ferrucci has served his ban from the championship, he does not have a team to return to. It’s not yet evident what effect this will have on his F1 aspirations. 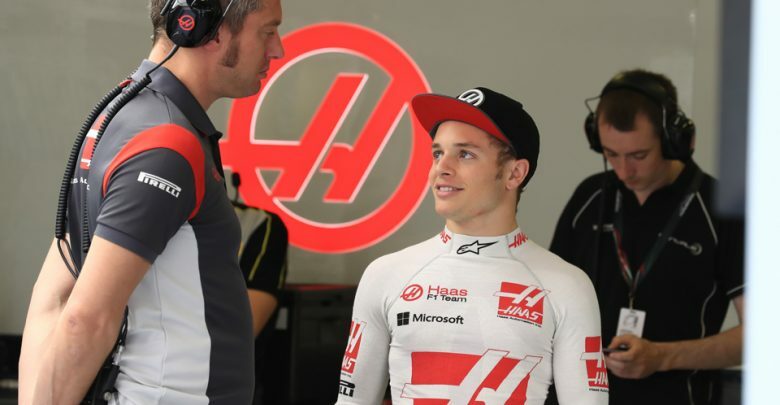 Haas F1 Team have only publicly commented to say that they are ‘gathering all information’ regarding the behaviour of Ferrucci, with no formal announcement yet whether he will be retained in his role as a development driver. Ferrucci tested at both in-season tests at Silverstone & Hungaroring last year, but is yet to step into F1 machinery in 2018.